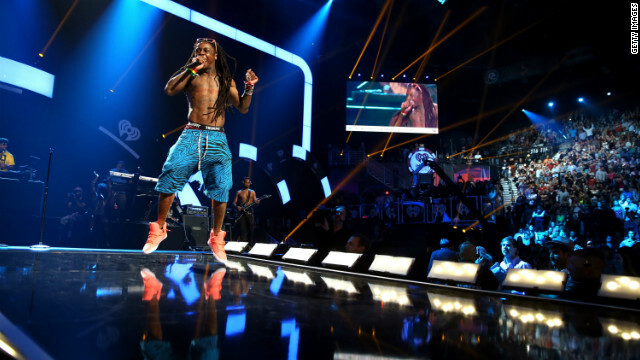 Billboard reports that the rapper has tallied 109 hits on the Hot 100, setting a new standard - and surpassing the record previously held by Elvis Presley. Since the chart's start in 1958 through 2003, Presley racked up 108 entries on the Hot 100. Hollywood's baby boy boom continues as Reese Witherspoon and her husband Jim Toth welcome their newest family member. The actress, 36, gave birth to a son on Thursday, a rep for Witherspoon tells CNN. "Both mom and baby are healthy, and the entire family is thrilled," the rep said. Changes are afoot as "Grey's Anatomy" returns to ABC tonight at 9 p.m. - the series, shepherded by Shonda Rhimes, is down a few doctors. Both Chyler Leigh's Lexie and Kim Raver's Teddy are definitely done with the series, and Eric Dane, who portrays Mark Sloan, could be right behind them. And the exits could mean more screen time for Jesse Williams' Jackson Avery. Every now and then, one of our endless singing competitions stumbles upon the offspring of a celebrity - and, it would seem, with mixed results. On "American Idol" last season, Jim Carrey's daughter Jane tried out during "Idol's" San Diego auditions, only to be swiftly eliminated. 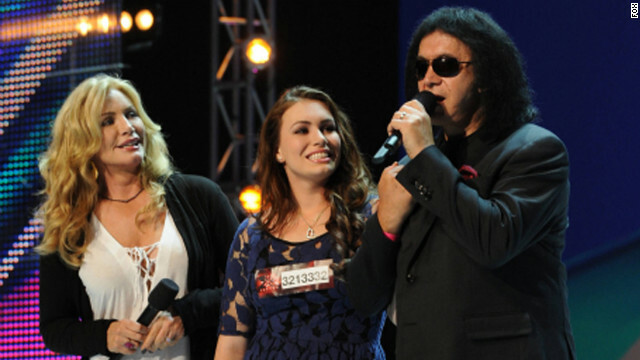 And now, on this season of "The X Factor," we're hearing from KISS rocker Gene Simmons' 19-year-old daughter, Sophie. 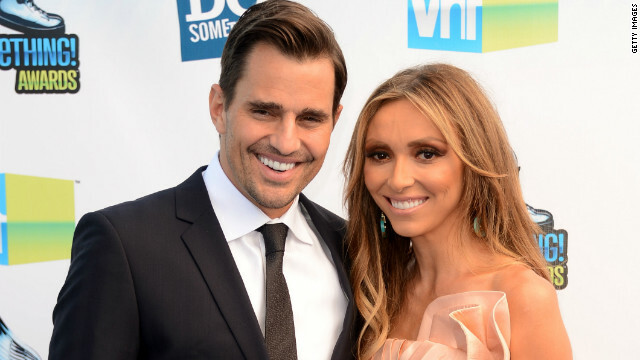 Among the myriad of questions new parents must ask is whether to bank the cells from their newborn's umbilical cord blood, and for Giuliana and Bill Rancic, that answer was a definite yes. 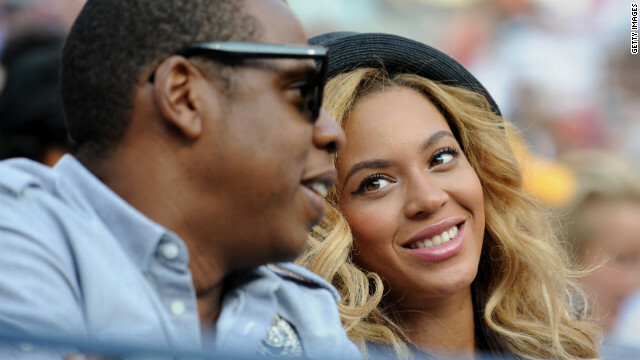 As the couple explains in a blog post for People magazine, "After our own health scares and all that we went through to finally get pregnant, it was a no-brainer for us. We’ve always taken charge of our own health and wanted to do the same for our son even before he was born."